Find the house that feels like home. Helping you find and buy a home you’ll love. We understand how important this is – we've been there! We want to see you with a home that fits perfectly into your big picture, whether that's in a Hillsboro neighborhood, the Portland metro area, or beyond. Schedule a meeting to see how we can help you to find a home you'll love. Share your story and get your questions answered. Create a vision for your perfect home. Find, offer, inspect, and close! We're with you each step of the way. We are first time home buyers and he took the time to walk us through everything we needed to know without overwhelming us. We trusted him from the first meeting. 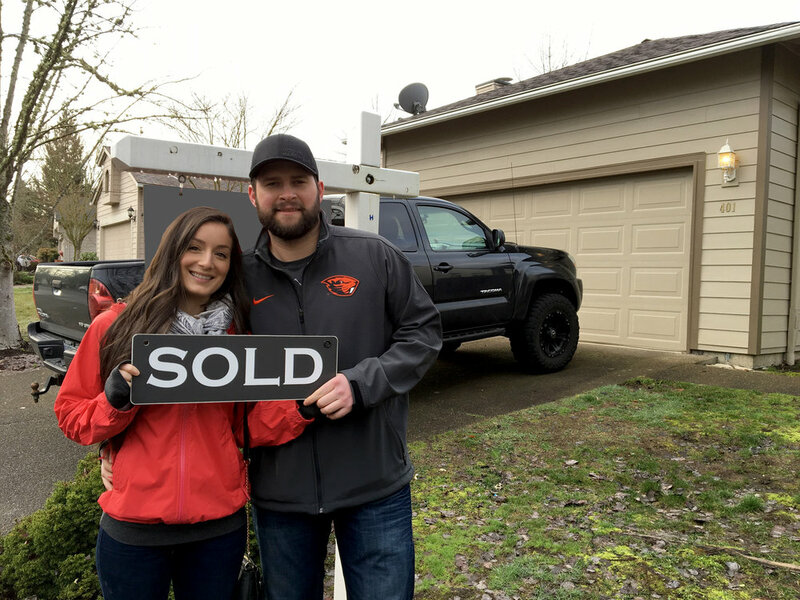 He provided extremely valuable feedback and advice and we believe he is the reason we were able to land our first house with a near perfect buying experience. Not only was Ben extremely knowledgeable, but he was also extremely easy to communicate with and he was always available. See how our team can walk with you through the entire home-buying process, giving you peace-of-mind and confidence every step of the way.